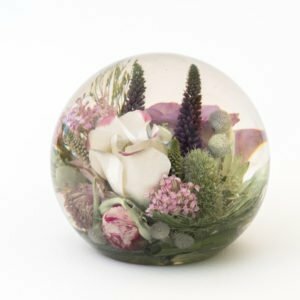 A Stunning 3.5″ size of paperweight to enclose a smaller array of lovely smaller flowers. 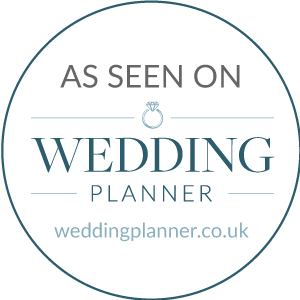 Once you have confirmed the details with the preservation team, we will pass your paperwork across to the Accounts team who will then raise the invoice for you. 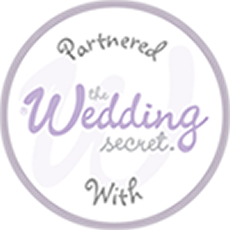 Following invoicing, payment will be required within 30 days. 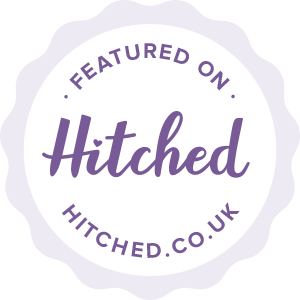 Within this area, you can pay a deposit of £100.00 towards our 3.5″ paperweight designs. 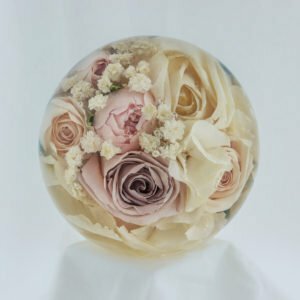 Once your flowers arrive at the Studios, the preservation team will confirm if your flowers would be suitable within this size of paperweight and to discuss any details with you, if the designers feel that a larger/smaller paperweight would be best suited they will advise at this stage. 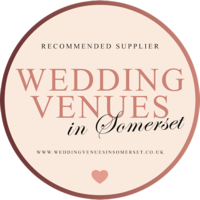 If you are requiring a single flower paperweight or you are unsure of the size you require, please place a note with your contact details within the parcel with your flowers so we can discuss these details with you. 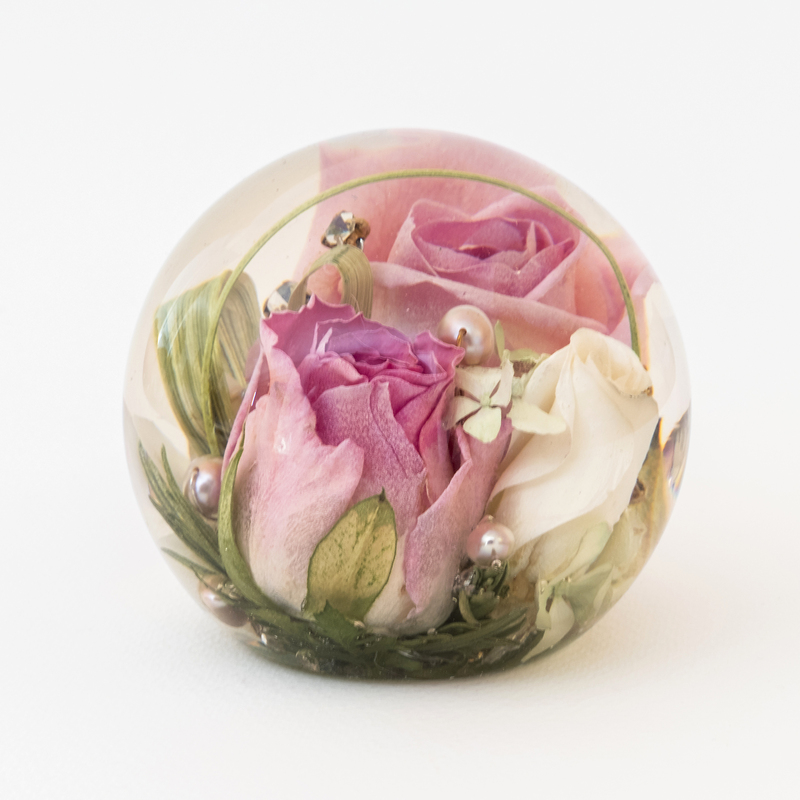 The images shown are a guide of how some previous paperweights have been designed. 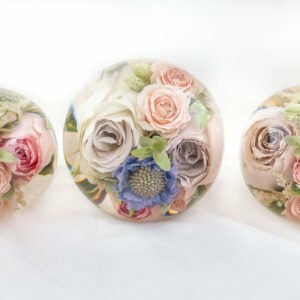 As your flowers may be different to the flowers shown, the designers will create you a handmade paperweight enclosing a variety of your flowers. 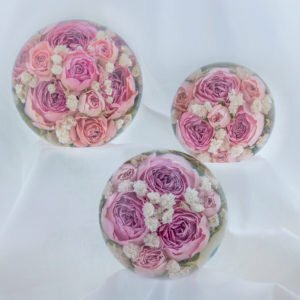 Our handmade paperweights take a minimum of 24 weeks to complete but this is dependent upon the moisture content of the flowers as the slower we preserve the flowers the better the final appearance of the flowers within the paperweight.